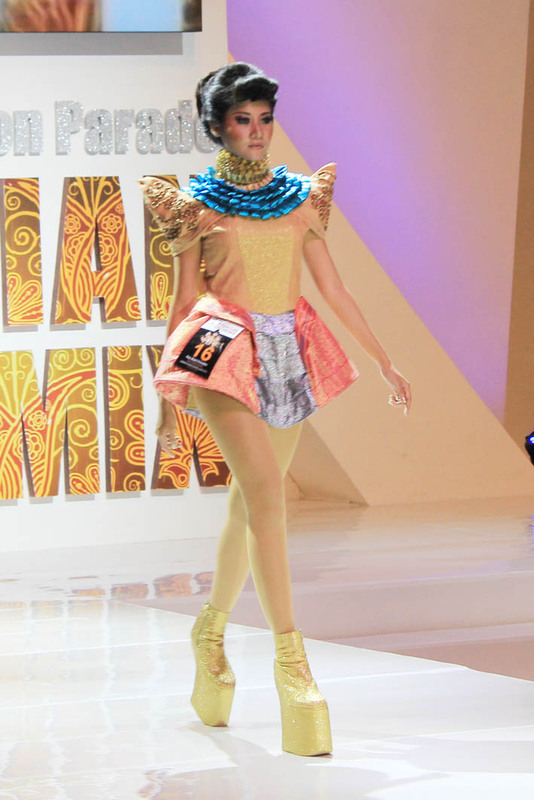 Still about Surabaya Fashion Parade, I'll show you another masterpiece of young designer in my town. Although they are contested, but I think every of them are very wild and free. Oh yes! If you read my old post in here and here , you must notice that I have a superb friend who loves to design fashion. It was totally unique. I love all of the outfits and those heels. Woww.....it's awesome!! So colored and fun!!! Loved the bracelets of your "Cutey discount" post! Really beautiful! SUPER COOL! and the second pic shoes... ohh gosshhh! super love the first 3 photos! :)thanks for sharing! A few beauticians are capable at hair styling as well and work on their customer's hair to offer dazzling outcomes.